Much can be ascertained about the spirit of Wood by reading James Grant’s classic “The Yellow Frigate” or Nigel Tranter’s “The Admiral”. Some dispute exists about where he was born – some say Largo and others Leith. The Largo Village Book compiled by Largo Women’s Rural Institute under direction of Leonora Jeffrey Rintoul in 1932 suggests he was born “under the shadow of the church on the knoll” while Tranter also seems to suggest the same. What is certain is his father had come from the Woods of Bonnytoun in Angus and his mother was a Lindsay, kin to Sir John nearby at Pitcruvie Castle. Andrew Wood traded as a Leith merchant and had many encounters with French, English and Portuguese pirates. In 1482 he was knighted by James III and given lands in Largo. He gave up trading in 1487 to take charge of the King’s only two war ships, the “Yellow Caravel” and the “Flower”. However in 1488 the nobles of Scotland rebelled against James III and subsequently defeated him at the battle of Sauchieburn. The king trying to escape was murdered by a pretend priest in the miller’s cottage at Beatton’s Mill near Bannockburn. Wood soon received pardon for siding with the king and faithfully served James IV from whom he procured a charter confirming the former grants of the lands of Largo. Amongst other sea fights he was famous for defeating and capturing five English ships off the coast of Dunbar with the “Yellow Caravel” and the “Flower”. 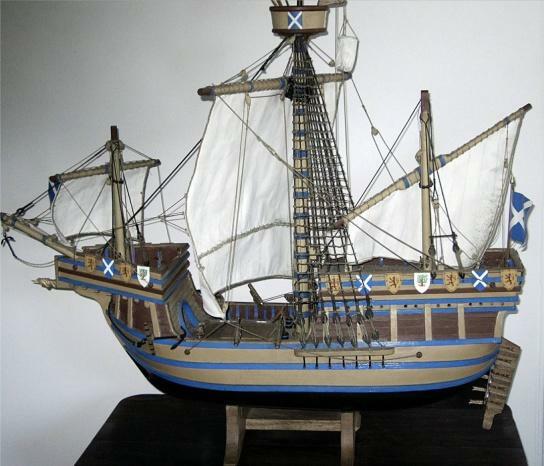 Although not at war Henry VII had sent these “pirate ships” to pillage the fishing villages along the Forth. He was regarded with much awe by the English leading to the English King offering £1000 a year for life to anyone who would capture the two ships and bring back Wood to London, dead or alive. Sir Stephen Bull took up the challenge and hoped to surprise Wood at the Isle of May on his return from Flanders. However Wood was victorious over a two day battle and took the captured Bull and his officers to meet King James. The King entertained Bull and the remnants of his crew before returning them to England. Wood lived to be an old man with the date of his death being given as 1540. He attended Largo Kirk every Sunday and reputedly was rowed there along a canal from Sir Andrew Wood’s Tower to a park near the church. He is buried under the aisle of Largo Church. The family of Wood continued for more than a century at Largo after the Admiral’s death. A grandson, of the same name was Comptroller of Scotland and died in 1592. Little is known of John Wood of Orky, founder of Wood’s Hospital and builder of the wall surrounding the church. He died in London leaving a large property much of it for charitable purposes. He was buried under the aisle of Largo & Newburn church, 22nd July 1661. A few centuries later a branch of the Wood Family resided in Elie. Rev Walter Wood (1812 – 1882) was minister in Elie after whom the old Wood Memorial Church was named. He died without issue in 1882. 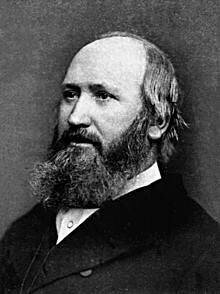 His brother Alexander Wood was the inventor of the hypodermic syringe also died without a family in 1884. He had been elected President of the Royal College of Physicians of Edinburgh in 1858. A sister Marianne Wood married Thomas Brown who in 1890 was Moderator of the Free Church of Scotland. The Wood Memorial Church closed in 1960 and was demolished in 1962. Alexander Selkirk - immortalised by Daniel Defoe in his book "Robinson Crusoe" is known world wide. 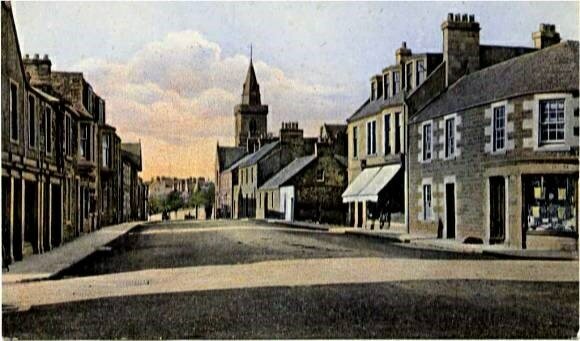 Since then a considerable number of books have been written about Selkirk. Born in Lower Largo in 1676, the seventh son of John Selcraig who was a tanner and leather worker. Educated at the village school he showed considerable ability in arithmetic and navigation. While young he twice came into conflict with the "powers that be" as the Kirk Session records show. The first on 25th August 1695 when he was summoned for "undecent beavier in ye church". Two days later "ye Session met" but "Alex Selcraig did not compear being gone away to ye seas : this business is continued till his return". Six years later on 25th November the Selcraiges were examined by the Session regarding a tumult which had occurred in their house. 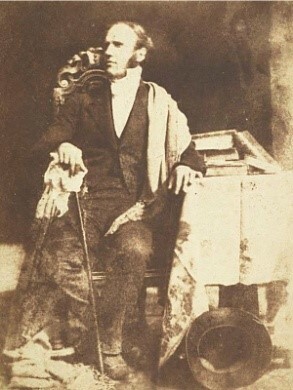 Alexander had been called but "compeared because he was at Coupar, he is to be cited pro secundo agst the next session." Shortly after this he joined the celebrated William Dampier as Sailing Master of the "Cinque Ports" with Captain Stradling with whom he quarrelled resulting in his being marooned in the archipelago of Juan Fernandez on the rocky island of Isla Mas a Tierra in the South Pacific which is some 400 miles off Chile's central coast. It was here that the 28 year old Selkirk was to spend four years and four months. On Friday 1st February 1709 he was rescued - an apparition clad in hairy goatskins and looking wilder than their first owners. He was taken aboard the "Duke" commanded by Captain Woodes Rogers. In 2002 the community in Largo officially established links with the island now renamed Robinson Crusoe Island. In 2010 a tsunami devastated the island, particularly its school which resulted in many fund raising activities in Largo to help re-build it. 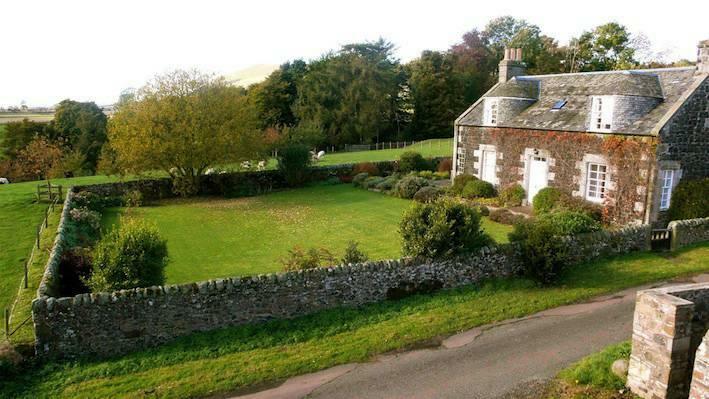 Visitors to the island may be met by a Selkirk lookalike. The parents of Alexander Selkirk are buried in the church graveyard. Admiral Sir Philip Charles Durham - was the third son of James Durham, being born in Largo House in 1763. At age 14 he joined the Royal Navy having a full and adventurous career. He served as a signal officer on the "Royal George". While acting Lieut. of the watch hoisting on stores, the ship went down at anchor drowning 900 men but being on deck he swam clear. He commanded the "Spitfire" at the beginning of the war with Revolutionary France in 1793. He later commanded the "Anson" and then the "Endymion". On renewal of the war with Napoleon in 1803 he was appointed to the command of the "Defiance", a 74 gun ship. In this ship he took part in the Battle of Trafalgar where he was wounded and was mentioned in Admiral Collingwood's despatches for his conduct in the action. At the public funeral of Lord Nelson he bore the banner of his deceased chief as a Knight of the Bath. Towards the conclusion of the war he was appointed Commander-in-Chief of the Leeward Islands. On his retirement he bought the estate of Fordell. He died at Naples on 2nd April 1845 at the age of 83. His body was brought to Largo and buried in the family vault beneath the North Transept of the Church. 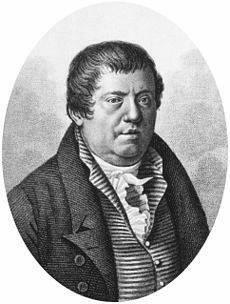 Leslie was born 10 April 1766 in Largo and received his education there and at Leven. In his thirteenth year he entered the University of St. Andrews. On the completion of his arts course he nominally studied divinity at Edinburgh until 1787. In 1788 – 89 he spent just over a year as private tutor in a Virginian family and from 1791 until end of 1792 in a similar position with the family of Josiah Wedgewood at Etruria, Staffordshire. He used his spare time there in experimental research and in preparing a translation of Buffon’s Natural History of Birds which was published in nine volumes in 1793 giving him extra money. For the next twelve years spent either in London or at Largo with occasional visits to Europe he continued his physical studies writing numerous papers including the publication in 1804 of The Experimental Inquiry into the Nature and Properties of Heat which gained him the Rumford Medal of the Royal Society of London. ​In 1805 he was elected to the chair of mathematics at Edinburgh during which time he continued to publish major scientific papers. He became a member of the Royal Society of Edinburgh in 1807 and was promoted to the chair of natural philosophy in 1819. Subsequently he was knighted early in 1832 but died 3 November that same year at Coates, Largo from typhus during the epidemic.